In a knot with japanese knotweed? or himalayan balsalm?? one day course on MON FEB 18TH at Caerlan. COST £120 PLUS VAT . 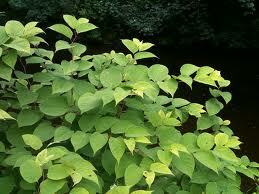 Deals with japanese knotweed, himalayan balsalm , ragwort etc.